Kotaku claims that the studio, which has previously developed handheld ports of Tony Hawk's Pro Skater and Guitar Hero, had hoped to release a port of this year's CoD on Sony's portable, but the "flawed" project was "moved to another studio" after Activision pulled the plug. The game likely went on to become Call of Duty: Black Ops Declassified under Nihilistic Software.The revelation makes sense, of course. Nihilistic claimed that Activision had started work on a Vita Call of Duty around October 2011, before Nihilistic was "brought in shortly thereafter". It was also alleged that Nihilistic was only given "a four-five month development cycle" on Declassified - which, given the game's incredibly short playtime, wouldn't come as too much of a surprise. 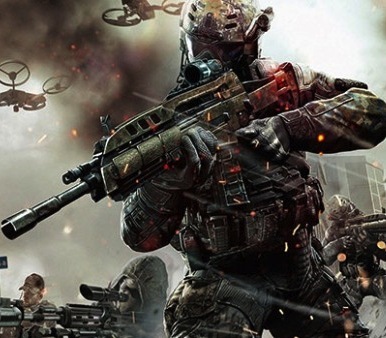 Let us know if you would have preferred a Call of Duty: Black Ops 2 port on PS Vita in the comments below!